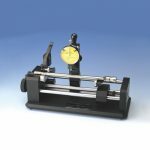 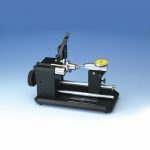 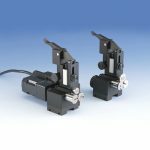 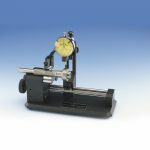 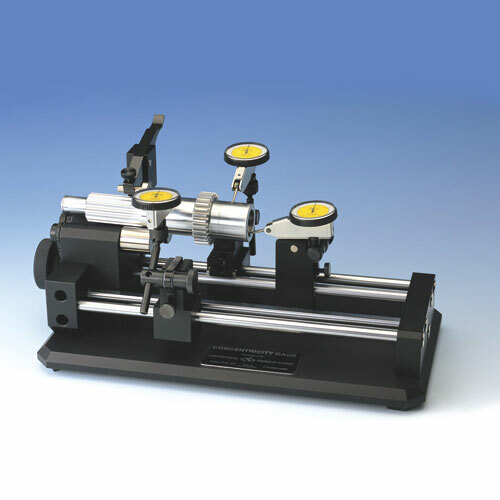 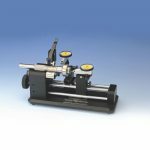 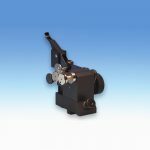 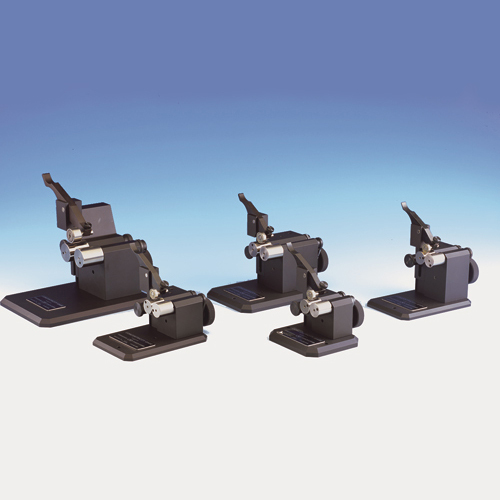 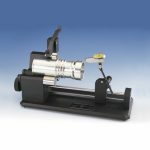 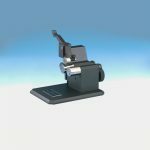 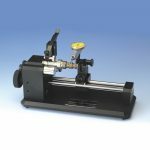 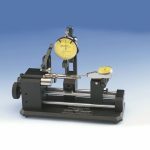 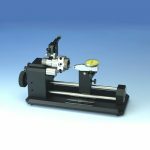 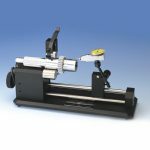 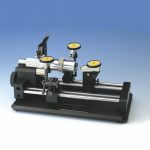 Universal Punch: Which Concentricity Gauge Do I Need? Use the following chart to help you narrow down your decision on Universal Punch concentricity gauges, based on your part length and/or diameter. 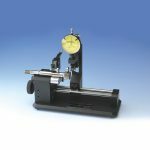 The dimensions for each gauge is included as well. 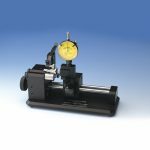 You will notice that some gauges are very similar in specifications. 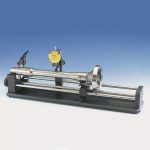 If you are still undecided, it is recommended to go to each product for more information and pictures. 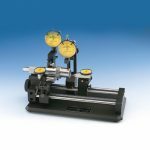 For example, gauges may vary in their configurations, physical dimensions, indicators that can be used, accessories that may be added, etc.